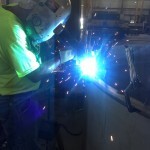 Campo Sheet Metal Works has the capability to weld with the following process: GMAW, GTAW, SAW, & ESW. 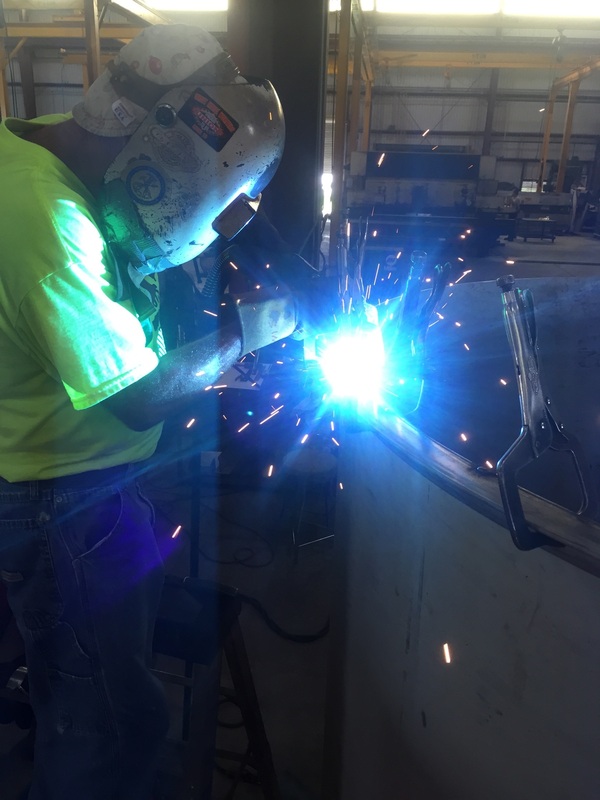 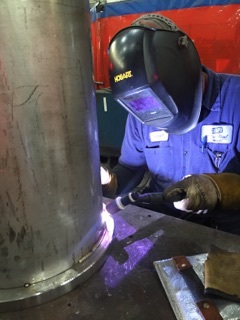 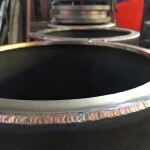 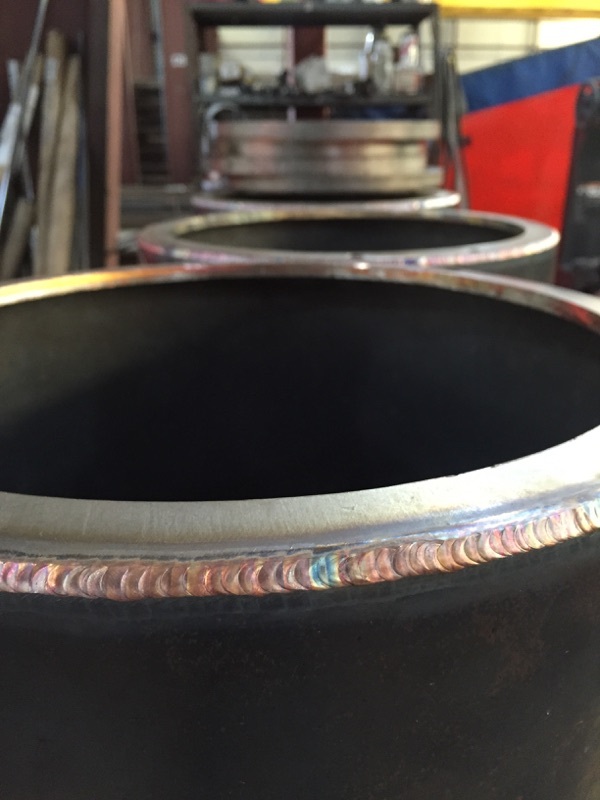 CSMW can readily weld carbon steels, stainless steels, aluminum and other alloys while working to AWS D1.1 procedures or any customer provided procedure. 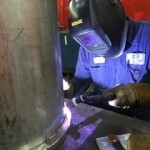 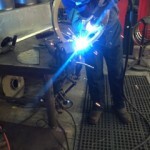 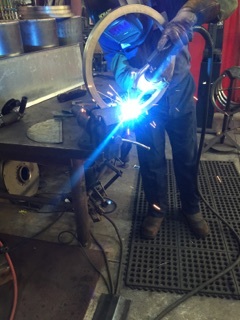 Please allow us to assist in your welding needs.